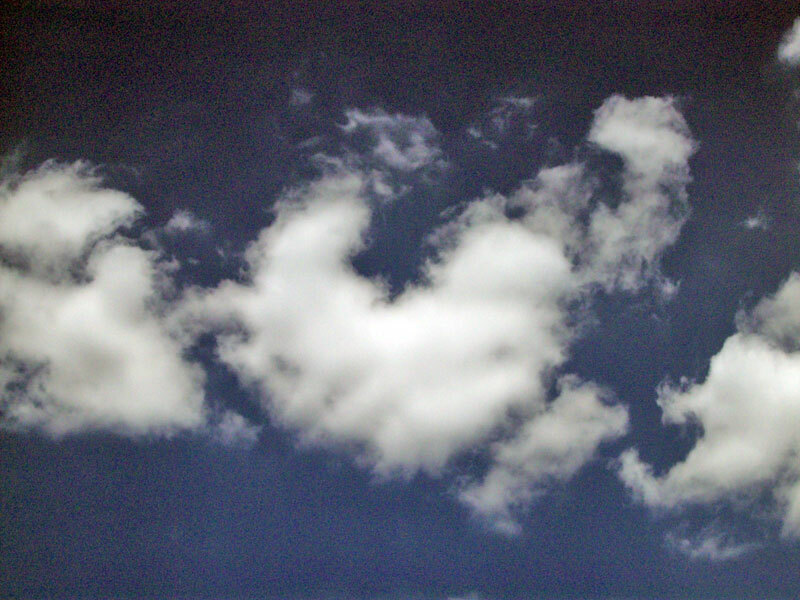 I haven’t been updating this site for a while so I thought of sharing this image of the cloud that I took last week. It was high noon and as usual I look for some distinct-looking figures floating in the sky. hihi. So there, an image of the heart. I hope everyone is in the pink of health. Let’s always look in the bright side of life. I’m still in some kind of vacation-mode, but hope to see everyone soon. Bye for now! This entry was posted in Uncategorized and tagged bright side of life, cloud, fascination for cloud on May 11, 2010 by Yami.